City Church’s College and Young adult community (18-30’s) is made up of college students, young professionals, singles and married couples. 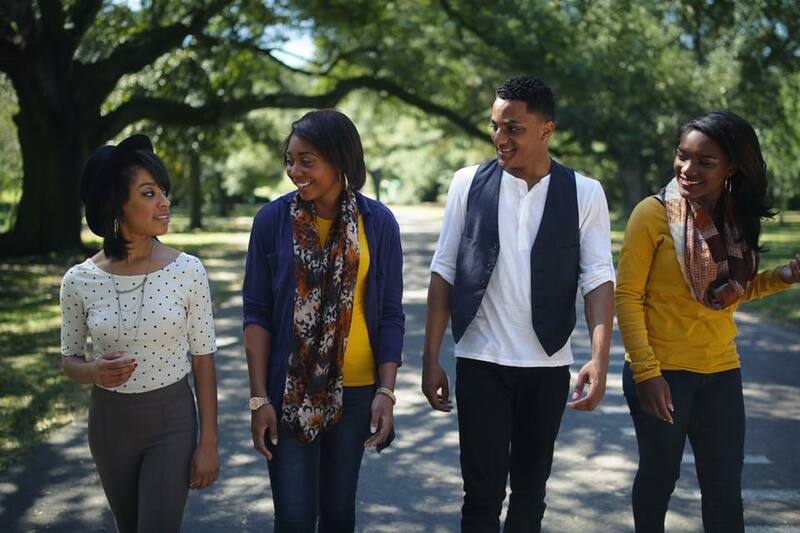 We want to see young adults thriving in the rapidly changing seasons of their 20’s and 30’s. This means helping you find, maintain and strengthen the right connections as you discover your purpose in the kingdom of God. We believe that God has something incredibly significant for you to accomplish in this stage of life and it’s time for you to step into it. Connect with the right circle of friends and mentors to help propel you into your destiny. Small groups meet weekly during our trimester on different college campuses, coffee shops and homes around the city. Strengthen your relationship with God, forge solid friendships and connect to the right mentors to help you fill in the gaps of your life. Check out a Belong Group near you. Find a group. 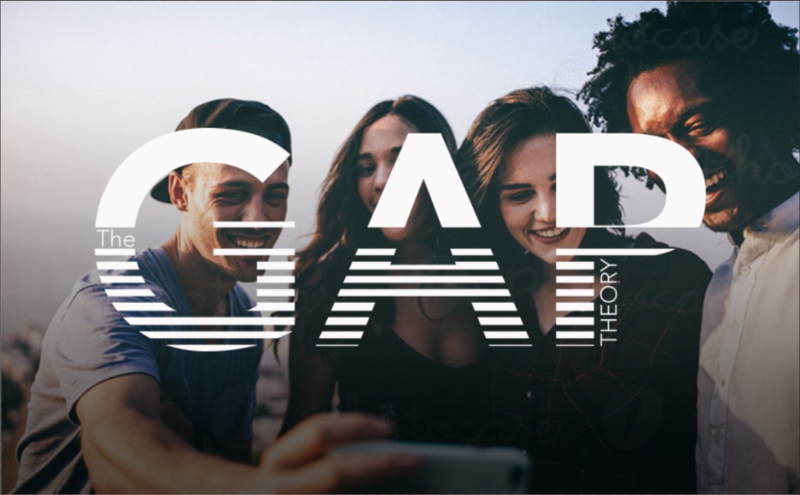 If you're a college student or young adult who either wants to discover your purpose, or wants to see how your God given passions and gifts are related to your purpose, then check out Gap Theory. Using Biblical-principles, we aim to help fill the "gaps" that exist as young people transition through different life-stages, like going from college to young adulthood, becoming entrepreneurs, or dating and marriage. We discuss topics that include investing, acquiring real estate, living out faith in a world of compromise, and more. Check us out here.